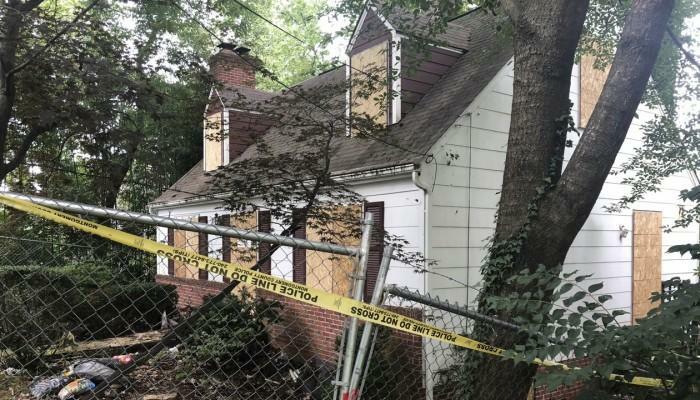 A deadly fire underneath a wealthy hacker's Maryland home has exposed a bizarre underground nuclear bunker project that claimed the life of a young man he hired over the internet to dig tunnels, Askia Khafra, reports the Associated Press. Prosecutors say Beckwitt had a "paranoid fixation" about a possible nuclear attack by North Korea. 27-year-old millionaire Daniel Beckwitt took elaborate steps to conceal the tunnels, which begin 20 feet underground and extend approximately 200 feet out from from the property - going so far as to hide the location of his house from the 21-year-old Khafra, who lost his life in a Setpember 10, 2017 fire in Beckwitt's basement. A police report said Beckwitt told investigators how he tried to preserve his project’s secrecy when he took Khafra there. Beckwitt said he would rent a car, pick Khafra up and drive him to Manassas, Virginia, where he had the younger man don “blackout glasses” before driving him around for about an hour. Khafra spent days at a time working, eating and sleeping in the tunnels. He had his cellphone with him, but Beckwitt used internet “spoofing” to make it appear he was in Virginia, according to Montgomery County prosecutor Douglas Wink. Khafra met Beckwitt online and agreed to dig the tunnels in exchange for an investment in an internet company the younger man was launching. 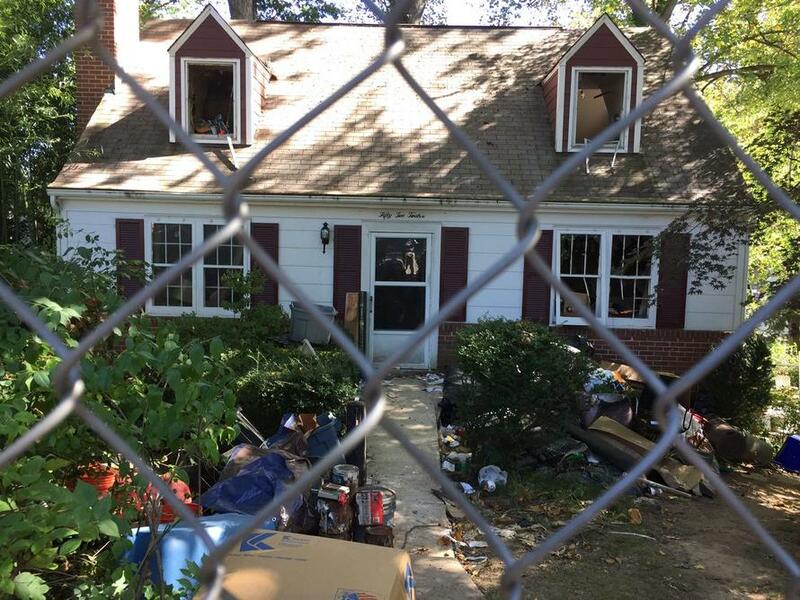 Beckwitt lived alone in what are described as "extreme hoarder conditions," which forced he and Khafra to navigate through a maze of junk and trash, according to Wink. The tunnel dig had lights, an air circulation system and a heater which were supplied by a "haphazard daisy chain" of power strips which created a fire risk, according to the prosecutor. 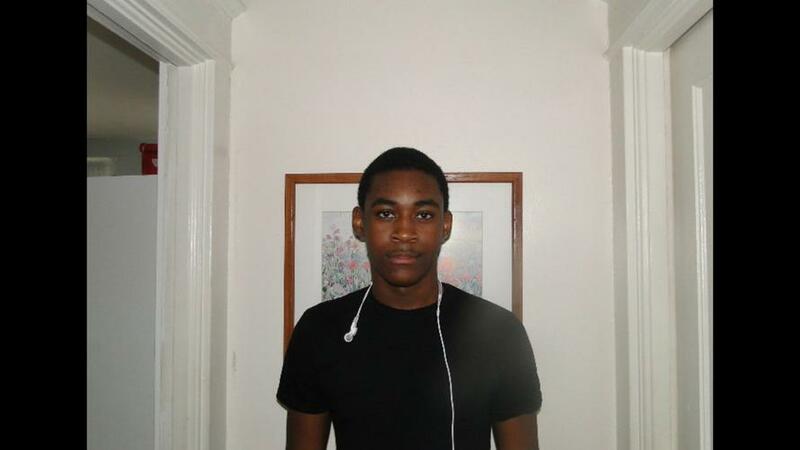 Several hours before the deadly fire, Khafra texted Beckwitt to notify him of a smoke smell in the tunnels. Beckwitt responded by flipping a breaker that turned off the lights, however he turned the power back on when Khafra said he could not see. Prosecutors say Beckwitt ignored "obvious signs" of danger. 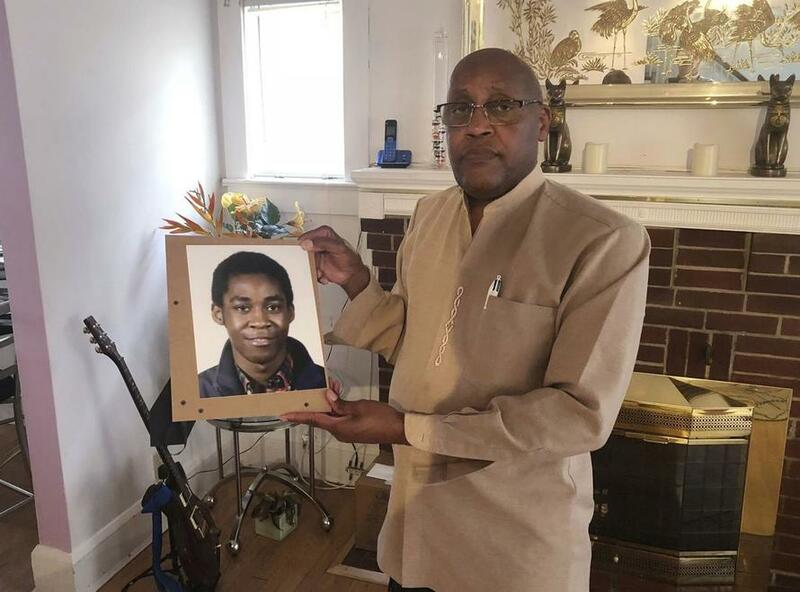 "I always feared something dangerous would happen to him" said Khafra's father, 69-year-old Dia Khafra, who says his son was impressed by Beckwitt's wealth. Beckwitt's attorney describes him as a successful "day trader" who has made millions trading stocks, and compared his client's concerns to "the days of the Cuban missile crisis." According to AP, Beckwitt lived with his parents at the Bethesda house until he left for college at the University of Illinois, where he was arrested by campus police in 2013 for charges including computer fraud. 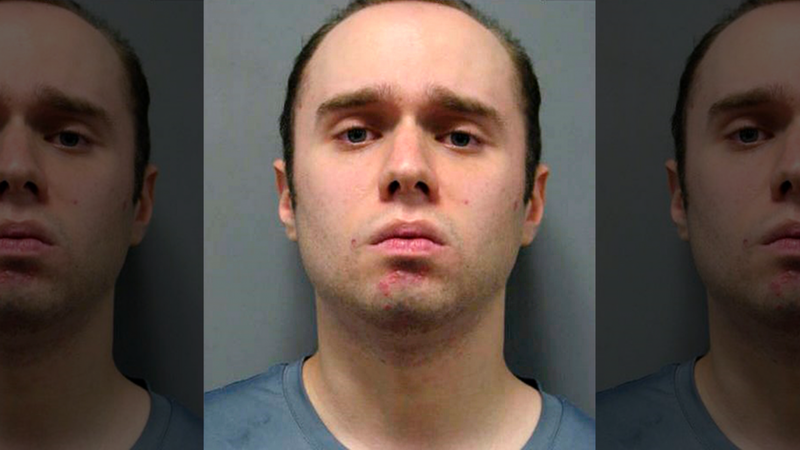 Authorities suspected him of installing keystroke loggers on the Urbana school's computers. Beckwitt pleaded guilty and was sentenced to two years probation. The conviction did not steer Beckwitt away from computers after he moved back to Maryland. In 2016, he spoke at a hacker convention using the alias “3AlarmLampscooter” while wearing a fire-resistant suit and visor that obscured his face. Wink said Beckwitt was teaching his audience how to make thermite bombs to destroy computer data “to get away with hacking”. Beckwitt was sued by county officials over his property's condition, calling it an unsafe "public nuisance." Wooden boards are now covering the doors and windows of the house, which is currently encircled by a chain-link fence and police tape.